Sun System LEC 315 Commercial utilizes cutting edge Light Emitting Ceramic technology. State-of-the-art 95% reflective German aluminum interior offers unparalleled output, reflectivity and diffusion. Includes Philips highly efficient agriculturally engineered CDM-T Elite 315 Agro Lamp. This lamp creates amazing full color light spectrum out of next generation ceramic lamps. Higher amounts of beneficial UV and far red spectrums increase the lamp's growth power to the plants. Very high 1.95 PPF per second light source (3100 Degree K lamp). 3100 Degree K or 4200 Degree K color temperature, high 92 CRI, 33,000 initial lumens (105Lm/W). Long life 20,000 hour lamp. High 90% lumen maintenance at 8000 hr. High 85% PPF maintenance at 20,000 hr. Unique open rated lamp construction reduces radiant heat from the arc tube and is suitable for open fixture use. The LEC 315 Commercial has a Philips 50/60 Hz low frequency, square wave, highly efficient electronic ballast rated for 50,000 hour ballast life. The compact commercial design to minimize greenhouse sunlight blockage. Power cord/plug configuration varies by fixture voltage. Detachable unistrut mounting hangers or traditional V-hangers. US Patent Pending: 29/518,803. The Sun System® ProCom™ 120° Extra Wide Throw Commercial DE Remote Reflector is designed in the USA. Excellent wide throw 120° uniform light pattern is ideal for both crossover, supplemental and primary lighting applications. 95% reflective aluminum interior with 95% reflective end inserts offer unsurpassed uniformity, output and diffusion. Open reflector design allows light to get closer to the plant canopy. Vented side louvers allow for heat dissipation of the lamp while still maintaining optimal operating temperature. The small footprint reduces shadowing in open greenhouse/supplemental lighting applications. Made specifically for double-ended horticultural lamps. Our patented tool-less attachment method allows for a solid, secure reflector mount. Strong galvanized steel armature protected with a durable textured powder coated finish. Features German made, UL listed double-ended sockets. 15 foot lamp cord detachable at both reflector and ballast. Installation is very easy with the included two eye bolts. Grow professionally and harness the power of the sun with the MiracleLED Bay Grow Light Fixture. 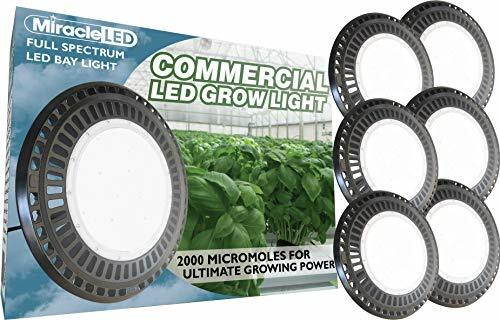 Running at up to 2000nm (The growing power of the sun) at 5000K (The color spectrum of the sun), create a powerful and healthy source of light for your plants. 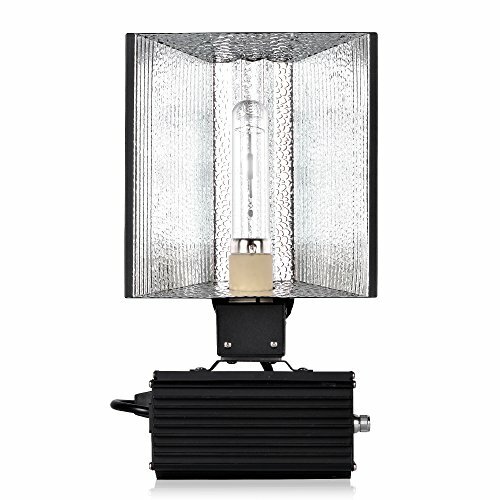 Grower's Choice 630W NS Double Ended Ceramic Metal Halide Grow Lamp Fixture comes with Low Frequency Square Wave Technology for Indoor Grow for plants. This complete fixture include two Single Ended Ceramic Metal Halide Bulbs, growers can choose either using 3K lamps, 4K lamps or 10K lamps. Growers can change the lamp combination to have mix spectrum for the plants during the specific growing period. This fixture is controller compatible, growers could ask for controller with GC for a little bit of additional cost. This cmh system is the most efficient unit on the whole market, with its full spectrum, growers can gain better yields. The unit is also ETL Listed, UL Pending, NRC Licensed. The Grower's Choice Horticultural Lighting 315W SE CMH Grow Kit Fixture is a hobby grow unit for casual growers. It can be use in a grow tent or anywhere else you want it to be. It also delivers the highest efficiency and closest spectrum to actual sunlight in the commercial horticultural industry. 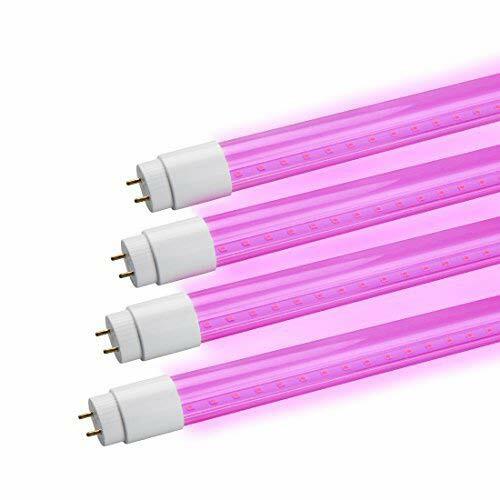 The wide spectrum of light, including ultraviolet and infrared light, provided by the Growers Choice Horticultural Lighting 315w SE grow kit is perfect for promoting vegetative growth to increase the health and vigor of your plants and ensure a rich harvest. 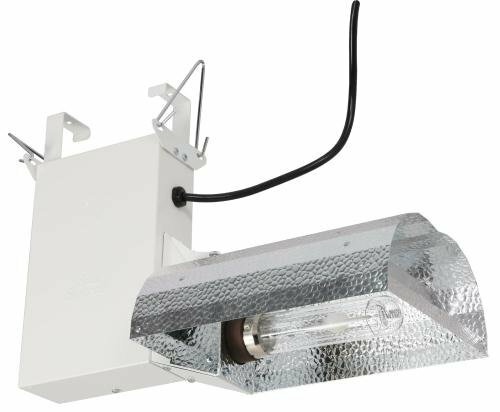 The Grower's Choice Horticultural Lighting 315W SE CMH Grow Kit Fixture is a hobby grow unit for casual growers. It can be use in a grow tent or anywhere else you want it to be. Compare to the CMH 315 Complete fixture, it requires user to assemble the parts together. Assemble is very straight forward, as soon as you see the product, you would be able to assemble it. And grower can also enjoy the remote set up. It also delivers the highest efficiency and closest spectrum to actual sunlight in the commercial horticultural industry. The wide spectrum of light, including ultraviolet and infrared light, provided by the Growers Choice Horticultural Lighting 315w SE grow kit is perfect for promoting vegetative growth to increase the health and vigor of your plants and ensure a rich harvest. The SolarSystem 550 is a game changer in indoor and greenhouse lighting for horticulture. The SS 550 is compact and lightweight yet puts out more light than much larger LED grow lights and will replace a 600 watt HPS system. Powerful enough for veg or bloom, the SS 550 features fully programmable spectrum control with the optional Solarsystem Controller. 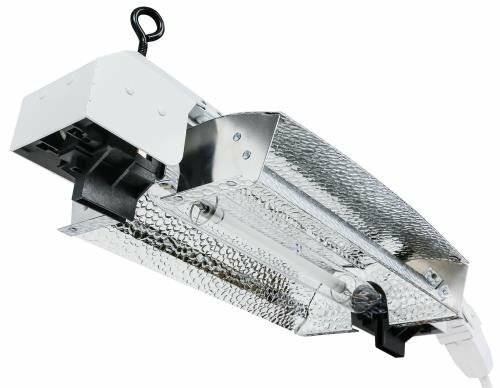 Linked together in a series the SS 550 can cover any size grow area - large or small - while drastically cutting energy usage and eliminating the need to change bulbs - ever. The SS 550 features 50,000 hour rated LEDs and fans and a five-year warranty. Plug and play design with no external ballasts or ducting makes installation a simple one-person job. Small foot print limits the shadow effect in greenhouses but covers a large canopy area. High power output and low heat is perfect for large indoor grow operations. Time to replace older inefficient fixed spectrum lighting systems. 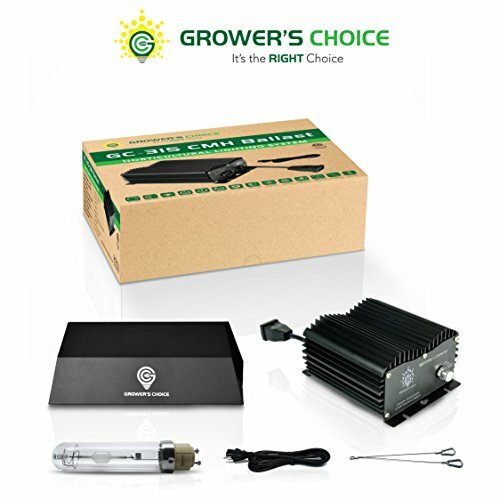 .The Grower's Choice Horticultural Lighting 315W SE CMH Grow Kit Fixture is a hobby grow unit for casual growers. It can be use in a grow tent or anywhere else you want it to be. Compare to the CMH 315 Complete fixture, it requires user to assemble the parts together. Assemble is very straight forward, as soon as you see the product, you would be able to assemble it. And grower can also enjoy the remote set up. It also delivers the highest efficiency and closest spectrum to actual sunlight in the commercial horticultural industry. The wide spectrum of light, including ultraviolet and infrared light, provided by the Growers Choice Horticultural Lighting 315w SE grow kit is perfect for promoting vegetative growth to increase the health and vigor of your plants and ensure a rich harvest. Looking for more Ballast Commercial Greenhouse Fixture similar ideas? Try to explore these searches: Heart Dangle Bracelet, Spy Bag Purse, and Label Power Adapter. Look at latest related video about Ballast Commercial Greenhouse Fixture. Shopwizion.com is the smartest way for online shopping: compare prices of leading online shops for best deals around the web. Don't miss TOP Ballast Commercial Greenhouse Fixture deals, updated daily.